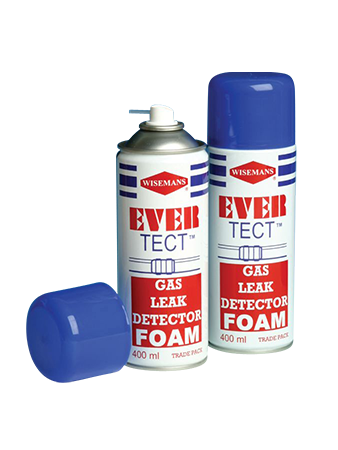 Evertect is an aerosol foam gas leak detector that is better at staying on pipes than liquid. 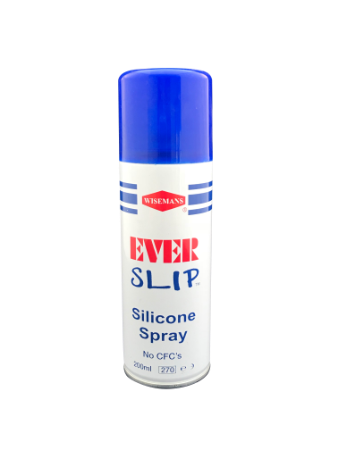 It is suitable for identifying most gas leaks, whether pipework, or fittings. 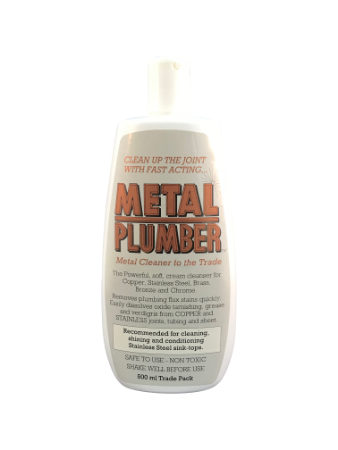 Once sprayed any leak will be identified by a bubbling action through the foam. The larger the bubbles the greater the leak. 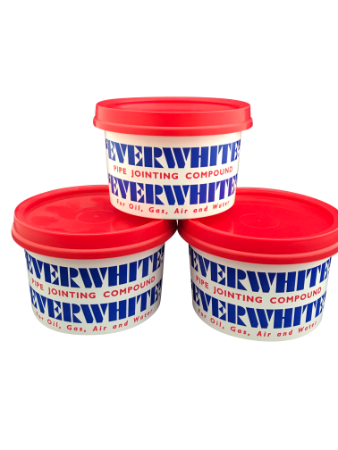 It is suitable for use on Hydrogen, Oxygen, Chlorine Gas, Butane, Propane, Compressed air and Acetylene.